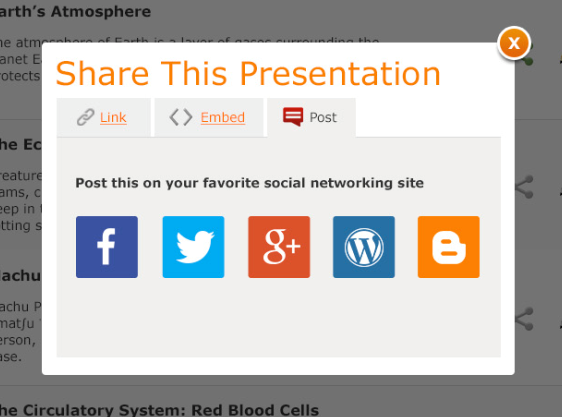 A lot of teacher requested this amazing feature. 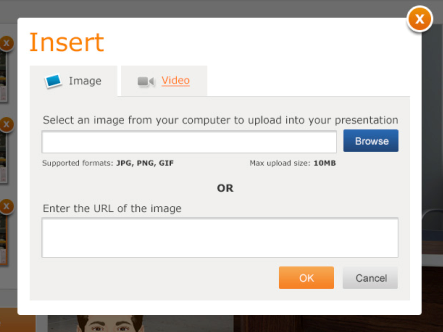 We will be adding a new feature to the Presentation Editor: adding pictures and videos to slides! 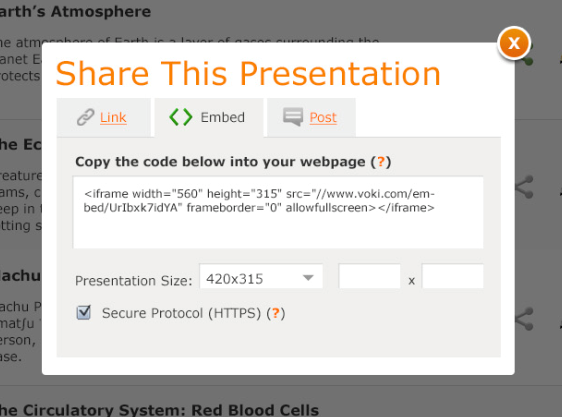 Voki Presenter users can upload images and videos from their computer or copy and paste the URL or embed code! 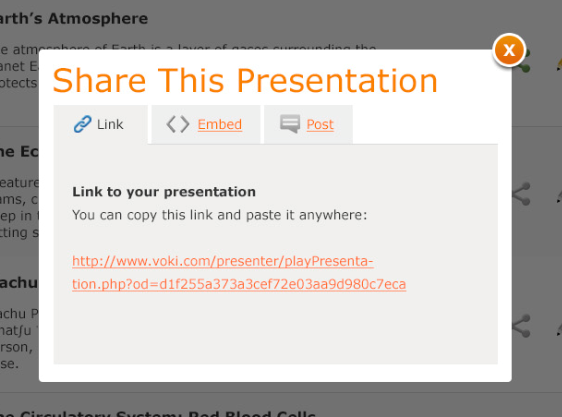 Currently, Voki Presenter currently allows teachers to create their own presentation. 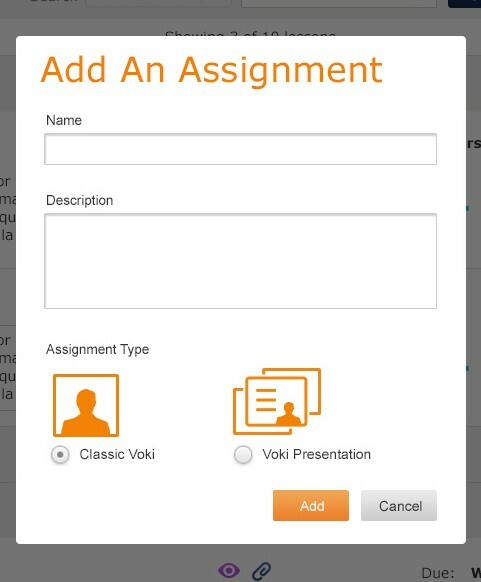 With the next update, teachers using Voki Classroom will have the option to assign Voki Presenter as a Student Assignment! We hope you will enjoy these new features on Voki Presenter! We’d love to hear your thoughts on the current Voki Presenter! Just send a note to feedback@voki.com!